Home » FAQ » How do I find out what version of Windows I am using? 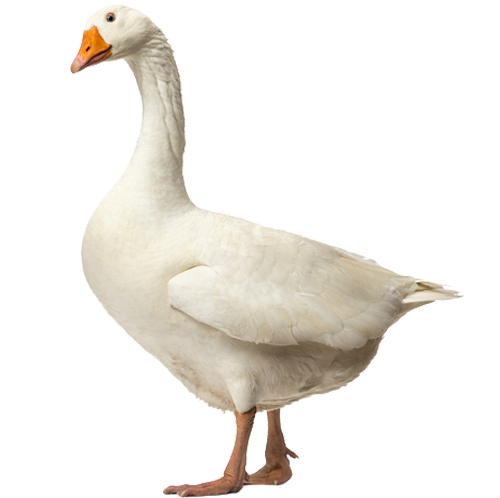 GOOSE VPN works with the newest protocols, which means that our software only works on the newest operating systems. How do you find out what version you are using? Go to your “control panel” and select “System” from the list. The settings of your desktop will appear. You can find the version you are using under “Windows Edition”.